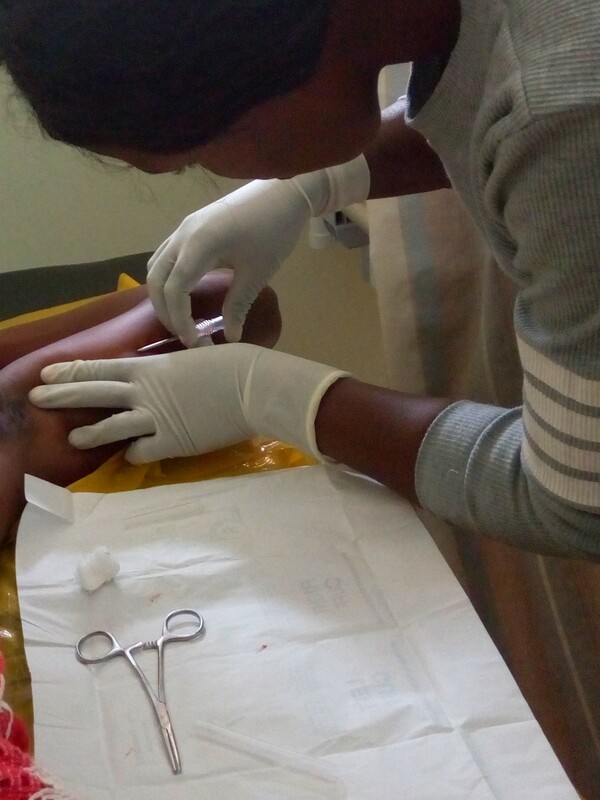 A midwife at St. Stephens Hospital inserts a contraceptive implant. Photo courtesy of St. Stephens Hospital. According to Olivia, many women in the area are not well educated about pregnancy and its risks, especially those who are pregnant for the first time. “When women come for ANC (antenatal care) visits, they are educated on health, hygiene, nutrition, childbirth, newborn care and spacing after pregnancy. Many mothers in our catchment area are still faced with economic challenges and this is a hindrance to accessing ANC and hospital delivery,” she said. How are U.S. funds used? Reaching people with information about health they can understand is the first step to introducing new ideas and encourage healthy behavior. 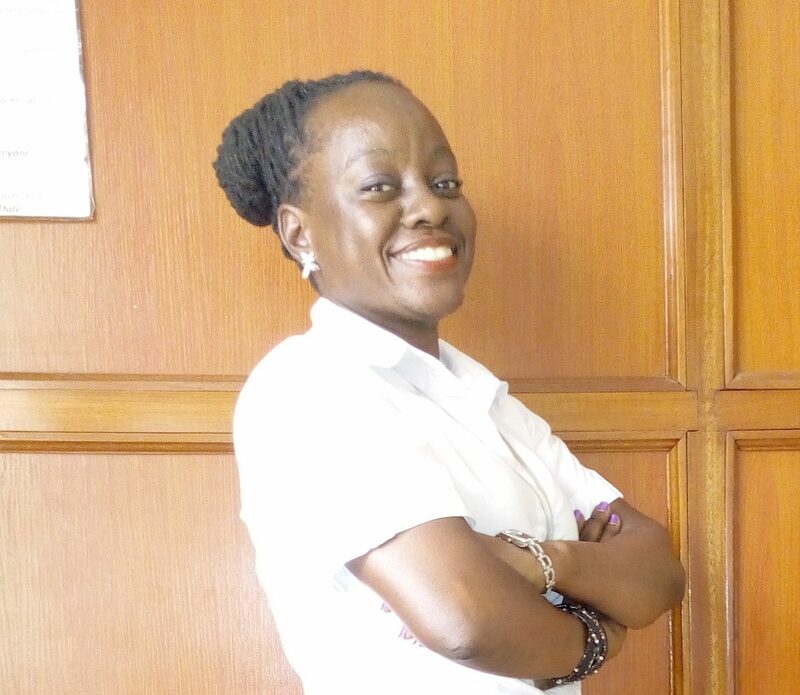 “Materials designed for a low-literacy population on how family planning methods work have been developed, shared, and used by religious leaders to increase their knowledge on family planning as well as creating awareness and demand for services within the communities they serve,” said Olivia.